With the constant arrival and departure of guests throughout the year, it is absolutely essential that all of our rental properties are perfectly cleaned and prepared for each impending reservation. 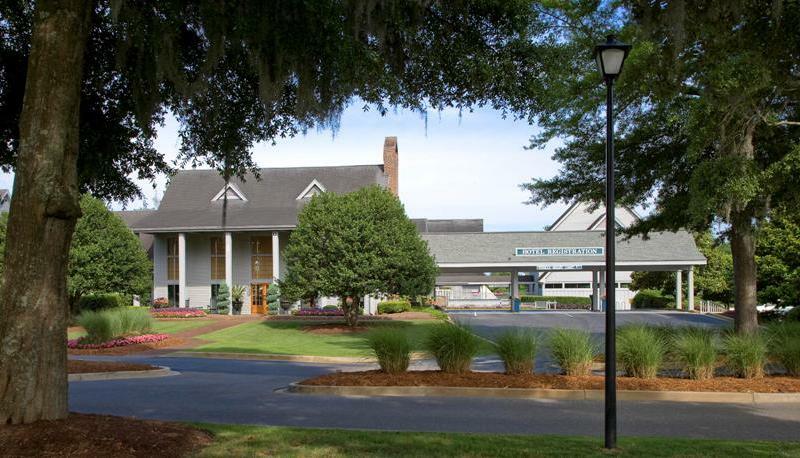 In order to sustain a level of excellence in housekeeping, our employees are hired in-house and work full-time to gain familiarity with and expertise about your unit. This helps us to efficiently manage cost effectiveness and allow for a more timely transition between stays. Consistent individual cleaning attendants who know your unit. Vacuuming, sweeping and mopping of all floor surfaces. Dusting of all surfaces, hard-to-reach areas and HVAC closets. 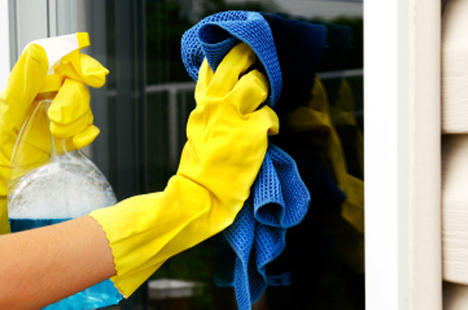 Cleaning of all glass surfaces, mirrors and windows. Detailed cleaning of all kitchen and bathroom areas, including porcelain, stainless steel and chrome fixtures. Replacement of linens for guest arrival and laundry services for dirty linens. Seasonal deep cleaning of your unit, including professional carpet cleaning and meticulous cleaning underneath all moveable fixtures and furniture. Detailed inventories performed regularly to ensure all your unit's items are accounted for.